Master Saddler Jodi Hooper has 24 years experience in the trade, taking great pride in her work using only the best Sedgewicks leather and English fittings. Laura’s Lessons offer lessons every day of the week. Group or private horse riding lessons are offered and last for half an hour or one hour. Penbode Equine, Penbode Equine vets are entirely dedicated to the care of horses. We take pride in ensuring we have the latest knowledge and equipment on offer to you and your horse. All vets have passed or are continuing to work towards post graduate qualifications. We offer particular expertise in stud medicine, lameness and back problems, dentistry, performance horse medicine, pre-purchase examinations (vettings) and ophthalmology (eye examinations). We work closely with some of the UK’s leading equine veterinary consultants who regularly attend the practice to perform advanced procedures. Gill Spinney is a fully qualified member of the BAEDT covering Devon and North Cornwall. 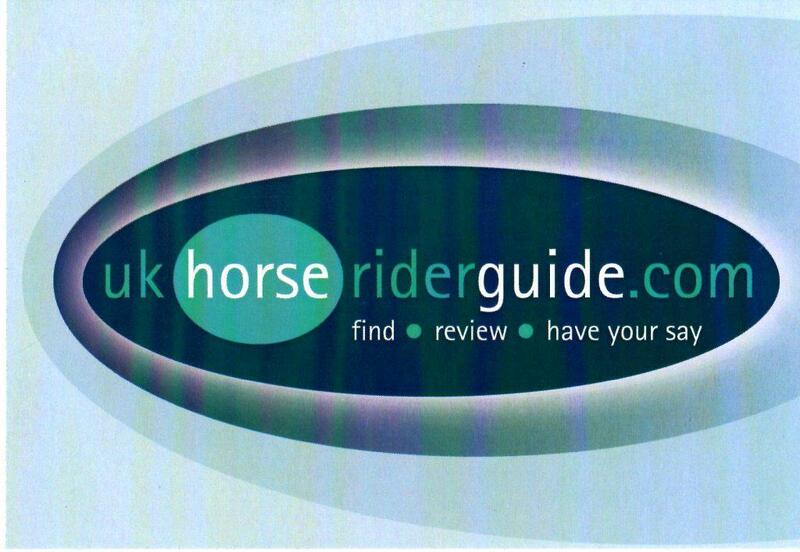 UK Horse Rider Guide is an extensive online directory with reviews of riding schools, livery yards, riding holidays, disabled horse riding schools, western riding schools and equestrian colleges across England, Wales, Scotland and Northern Ireland. 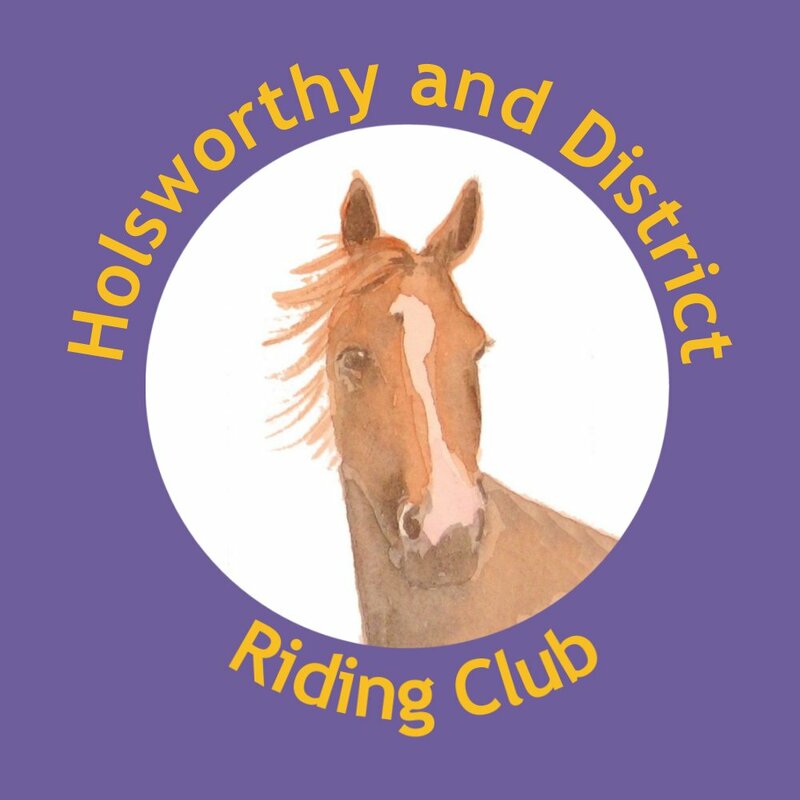 UK Horse Rider Guide website aims to help horse riders make an informed choice on where to take horse riding lessons, a horse riding holiday or find a UK based livery yard. Equicanine Connections, Sprngfield Bungalow, Halwill, Beaworthy. EX21 5UF Tel. 07917 282970 is based in Halwill Junction specialises in helping owners overcome behavioural problems often encountered with horses and dogs. The service provided will help put at ease both owner and horse dog.